Tech Outdoors has created this Privacy Statement in order to demonstrate our commitment to the importance of the protection of your privacy. This Privacy Statement is applicable to www.tech-outdoors.com. Tech Outdoors does not collect personally identifiable information about individuals except when such individuals voluntarily provide such information. Personally identifiable information on individual users will not be sold or otherwise transferred to unaffiliated third parties without specific approval of the user at the point of collection. Tech Outdoors reserves the right to perform site statistical analyses in order to measure interest in and use of the various areas of the site and to inform organizations of such information as well as the number of users that have been exposed to or accessed an organization's specific banner Tech Outdoors will provide only aggregated data from these analyses to third parties. Users should be aware that non-personal information and data may be automatically collected through the standard operation of Tech Outdoors internet servers. If you do not want your personal data collected, please do not submit it to us. Tech-Outdoors.com also uses third party vendor re-marketing tracking cookies, including the Google Adwords tracking cookie. This means we will continue to show ads to you across the internet, specifically on the Google Content Network (GCN). As always we respect your privacy and are not collecting any identifiable information through the use of Google’s or any other third party remarketing system. Tech Outdoors reserves the right to amend this policy at any time by notifying users of the existence of a new policy statement. 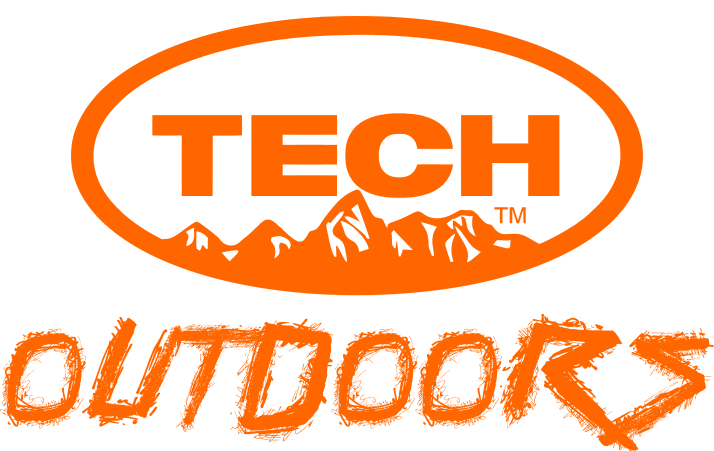 This statement and the policies outlined at Tech Outdoors are not intended to and do not create or vest any contractual or other legal rights in or on behalf of any party. If you have any questions about this Privacy Statement, the practices of this site, or your dealings with this website, you may contact info@techtirerepairs.com.